The FOA – Fusion of Arts Association promotes art, culture and artists from Lugoj and Romania both at national and international level in solidarity with all public institutions in the field. The aim of our interventions is to create a cultural and artistic and educational framework for the promotion, knowledge and study of the cultural values ​​manifested in the field of arts, the mediation between different forms of artistic expression – music, design, drama, direction, dance, plastic and decorative art – and to improve the intercommunication climate at a social level through the values ​​and principles we promote. 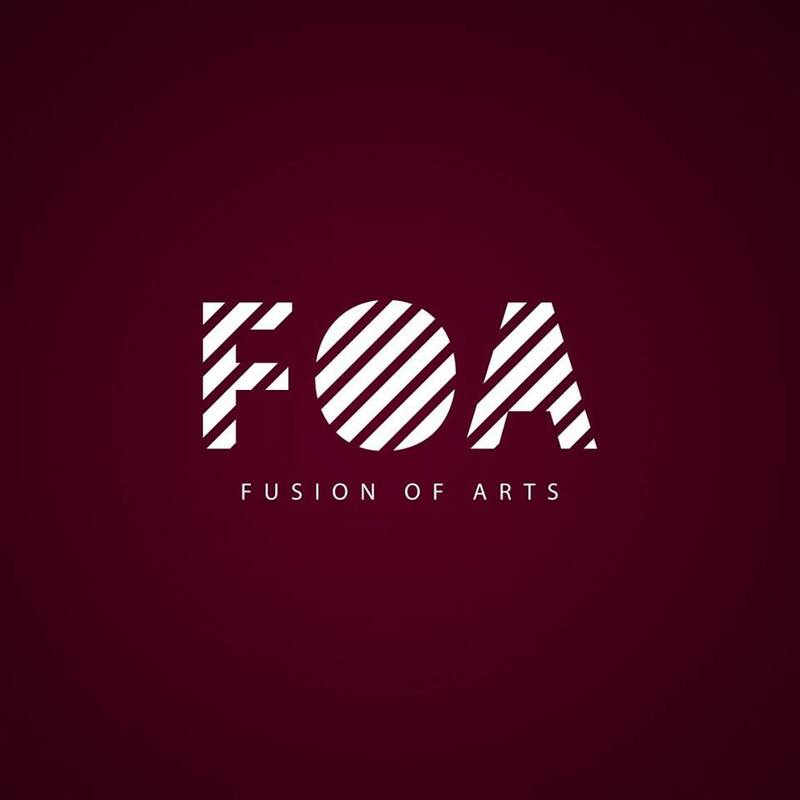 The whole activity of the FOA association involves the assumed mission, namely the animation of a cultural space, and the interference between visual arts and other forms of artistic expression. In our view, we believe that every society needs education and especially vocational education, artists and culture. The events created and held (shows, exhibitions, festivals, etc.) give the artists both national and international visibility and act as a cultural investment for the future, the basis of the connection between art lovers and artists, the reason for meeting the artistic world and free expression, cultural and exhibition for contemporary art, with annual recurrence, accessibility for the general public and international visibility. The principle of equal opportunity for access to culture: FOA offers the possibility of artistic training, modeling but also affirmation of all categories of artists, irrespective of religion, nationality, gender and age. The principle of freedom of creation: FOA supports and protects freedom of creation and expression. The principle of national cultural identity: FOA, through partnerships with cultural institutions in the field, stimulates and promotes the talents of young artists in the country and abroad. e.